A.O. 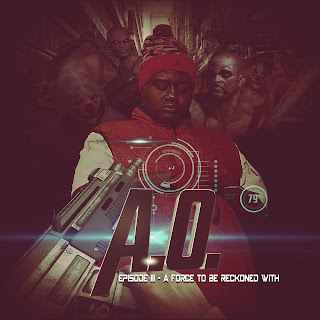 ( @THEAGENCYHQ) - "Episode 3: A Force to Be Reckoned With"
"Episode 3: A Force to Be Reckoned With"
After picking up from Episode 1 and 2, A.O. unveils a new album Episode 3: A Force to Be Reckoned With to be released on December 31st. 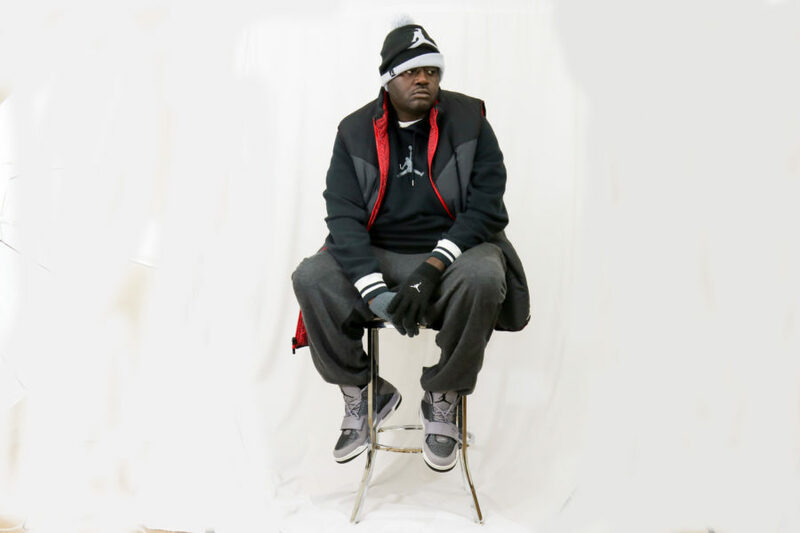 Throughout his career, the Agency Operative has gone through a series of transformation to reach this point as a hip-hop artist. From writing in a journal to writing rhymes. Quickly, he went from playing trumpet to being a vocalist. Shortly thereafter, there was a setback in which AO had to take a hiatus. The first album didn't meet the financial success expected. So, the Agency Operative held back on releasing more projects. The first one could’ve been the last. The reason for creating another project would be - AO does not give up so quickly. 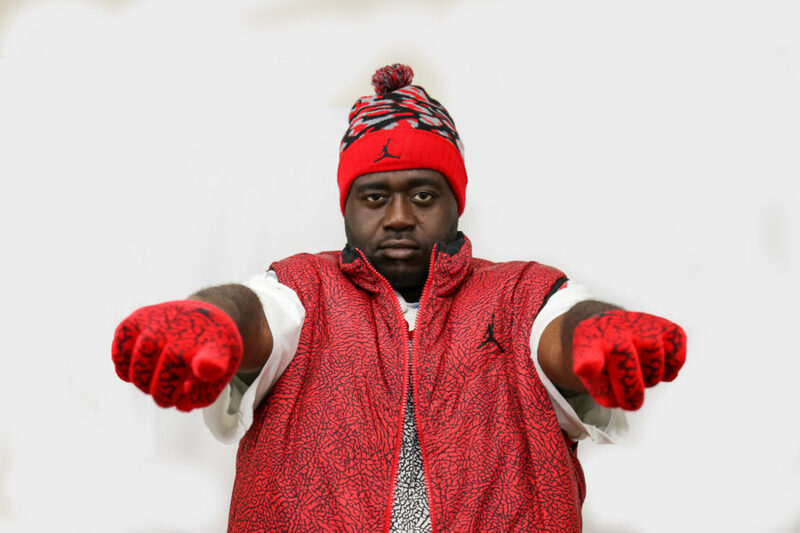 Even though "Episode 1" did not reach financial success, the album did give him a better perception of how the music industry works. Another reason for putting out another project is that the graduate of TCNJ in 2009 has not seen much change in the economy. The job market continues to be limited to job opportunities. Not much has changed from the first album in 2011 to the current album in 2015. After graduation, A.O. continues to work temporary jobs with no offers for a permanent position. He decided to take his life in a new direction. With seven years into the game, the current status of A.O. is to continue with the mission. The third installment of his discography "Episode 3: A Force to be Reckoned With" will be released. "Episode 3: A Force to be Reckoned With" and will be available on Itunes and Google Play on December 31, 2017. Also, you can pre-order his album before its official launch. As an agent on a mission, the journey will continue to fulfill the mission statement. Connect with A.O. to be one of the first to download his latest project.